Some groups affected by the Corporate Interest Restriction (CIR) legislation, in effect since 1 April 2017, will need to submit either full or abbreviated interest restriction returns (IRR) by the end of June 2018. The legislation prevents excessive deductions for interest, taking into account income taxed in the UK and the amount the group borrows from third parties. 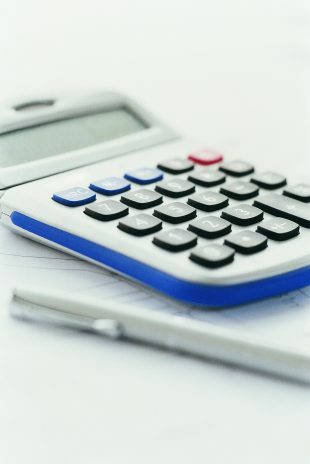 Deductions may be restricted if a group would, for UK corporation tax, deduct more than £2 million a year in net tax-interest and other financing costs. If this applies, the group should appoint a reporting company and send in an interest restriction return (IRR). Once a group or HMRC has appointed a reporting company, it must submit IRRs for each group period of account until the appointment is revoked. If a restriction arises, the reporting company must submit a full IRR. If there is no restriction, it may submit an abbreviated IRR; this identifies group members but does not include calculations. The normal time limit for filing a return is 12 months after the end of the period of account or, if later, 3 months after the appointment of the reporting company. There is an extended filing deadline on commencement: any IRR submitted by 30 June 2018 is on time. However, if the submission deadline is missed, a penalty can arise. We have created a government gateway digital form, which can be accessed through our CIR internet page, to help the reporting company comply with its obligations. We have also published several worksheet templates on that page. The most appropriate template can be completed and attached to the digital form. Together, the form and the template make up the IRR. The normal deadline for appointing a reporting company is 6 months after the end of the period of account. There was an extended deadline on commencement, but it has now expired. If you have missed this deadline, please contact your Customer Compliance Manager or, if you do not have one, contact; interest-restriction.mailbox@hmrc.gsi.gov.uk. An IRR is not valid unless the reporting company has been properly appointed. For more information on the CIR rules, please see the CIR guidance.